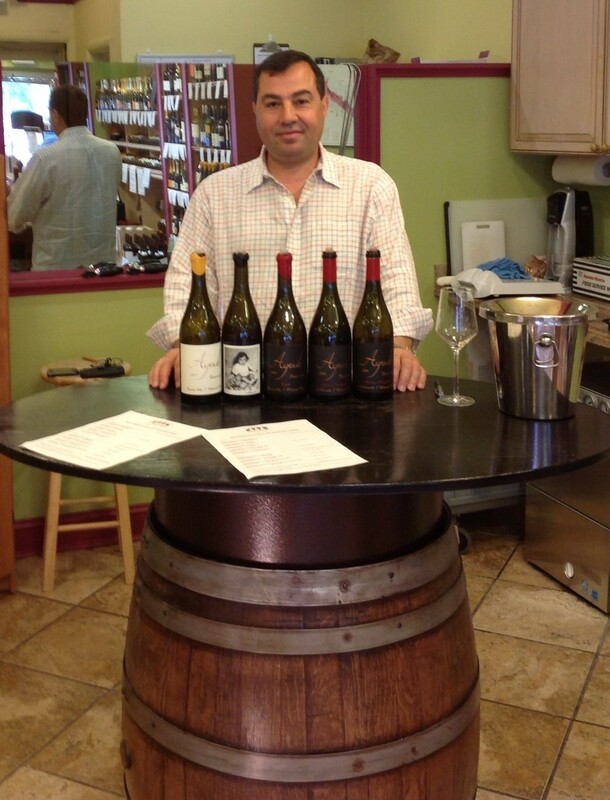 Insiders of Oregon Pinot Noir keep a close eye on Mo Ayoub. 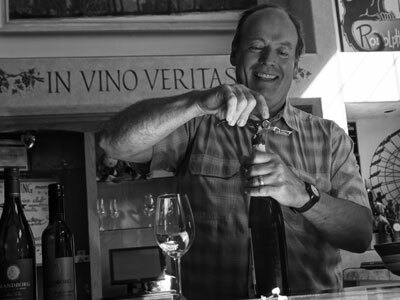 His inaugural 2003 Pinot Noir sent waves through the local winemaking community and began a flawless streak of critical & popular acclaim. Mo hand tends & harvests 4 small acres of Pinot Noir surrounding his modest Dundee Hills home and is as passionate, particular, and dedicated of a winemaker as you will find anywhere.